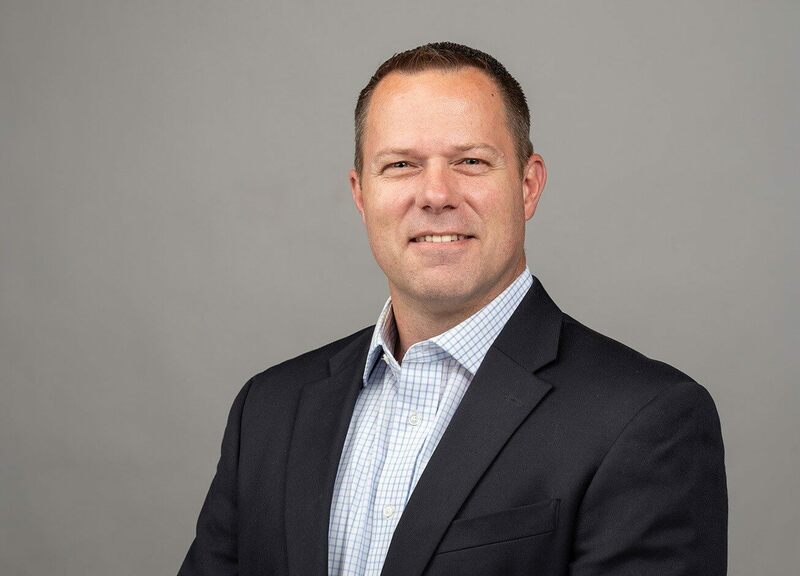 Todd has been in public accounting since 1995, with a focus on providing his clients with strategic tax planning solutions at the federal, state, local, and multistate level as well as business owner succession services. In addition to leading the tax and Manufacturing & Consumer Products Practices in the firm’s Bellingham, Washington, office, he’s a member of the firm-wide Manufacturing & Consumer Products Practice’s Executive Committee and participates in tax quality control inspections of the firm’s other offices. Todd is also active in the local community through a variety of committees, memberships, and his church.